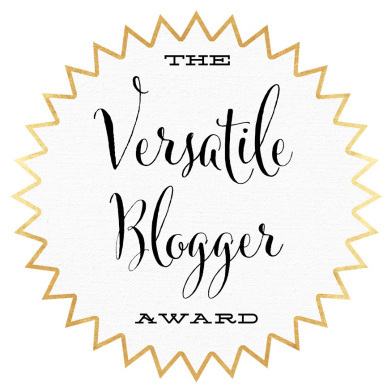 I have been nominated The Versatile Blogger Award by the super cool and quirky Tina J.S. A big thank you goes to Tina for nominating me as it really does mean a lot! Everyone should go check out her blog as it’s an awesome array of fashion photography. I swam with dolphins last year in Mexico which was insane! I look forward to reading all of your responses and getting to know you all a little better. Congratulations on the nomination! DVD’s in box sets … absolutely bliss and YES. Vegas is also my favorite city. Hi hun thank you so much for the nomination. Sorry it has taken me a while to reply, for some reason it went to my spam box and I have only just come across it.